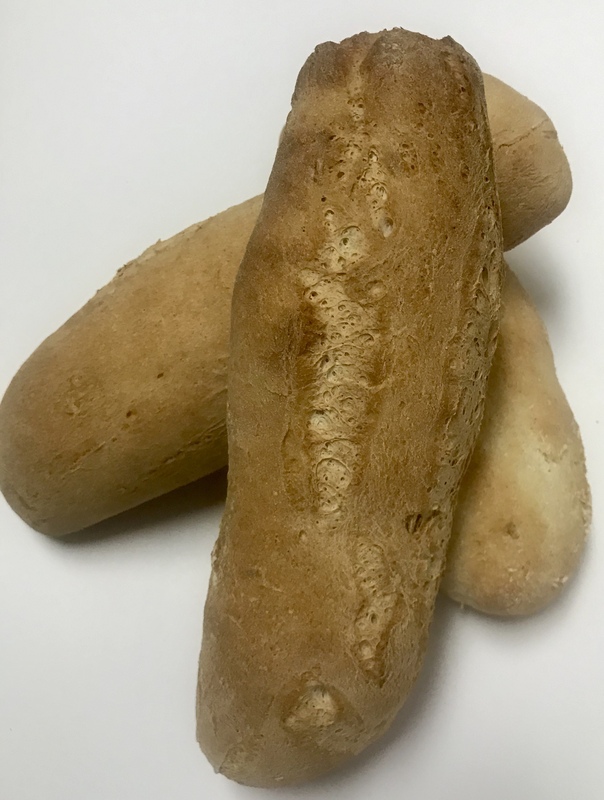 Coming in the next few weeks will be our gluten-free/vegan hoagie rolls. These are EXACTLY like a real hoagie roll. These will ONLY be available for purchase as a complete hoagie, not as individual rolls. Keep your eyes open for their launch because when they sellout, they’re gone until the following week. They’ve been a hit among my product testers, and you’ll likely argue with us that we’ve sent your hoagie on a non GF roll. YES, they ARE that good. It's Thursday 4:23 AM — Sorry...raid the fridge cause we're closed!